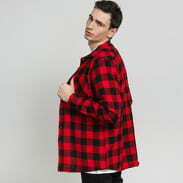 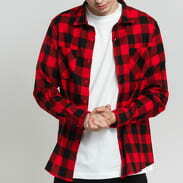 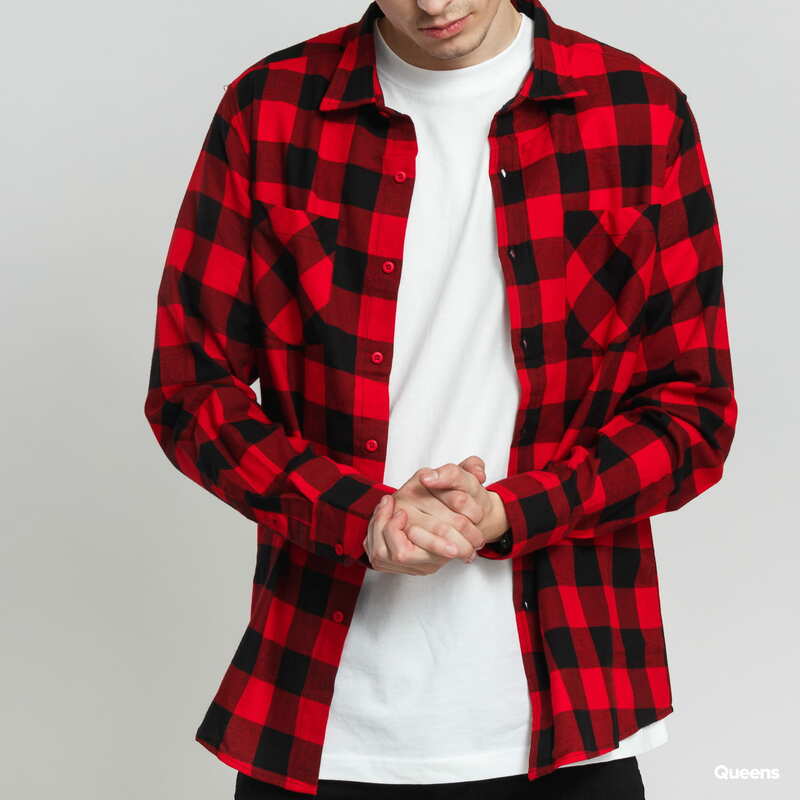 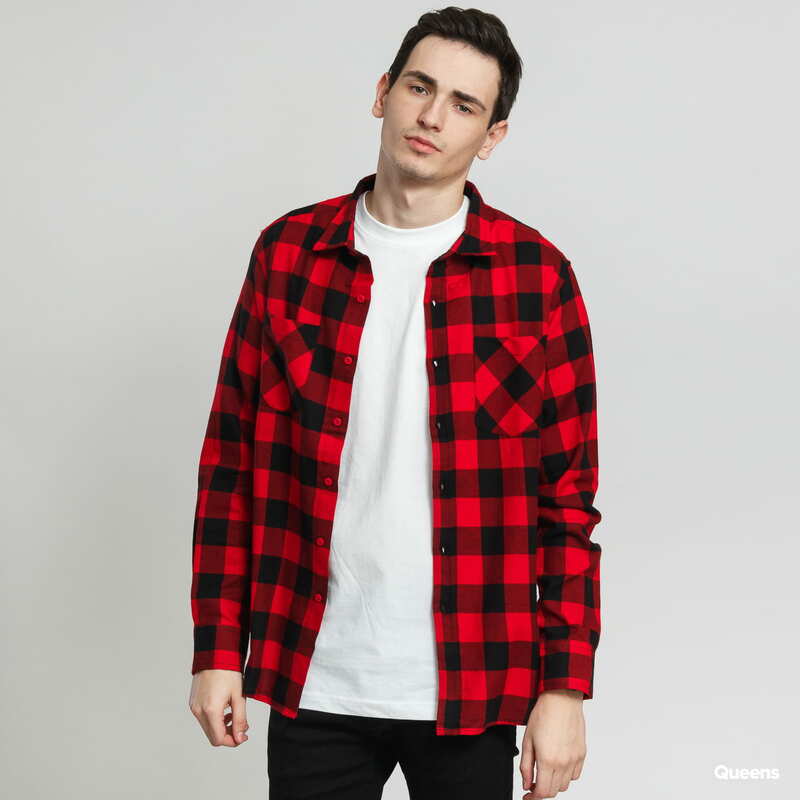 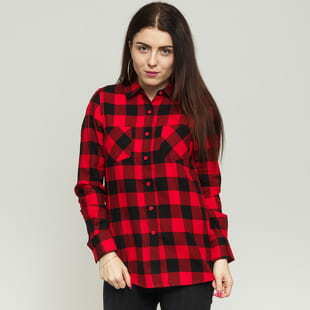 Men's black and red flannel shirt from Urban Classics. 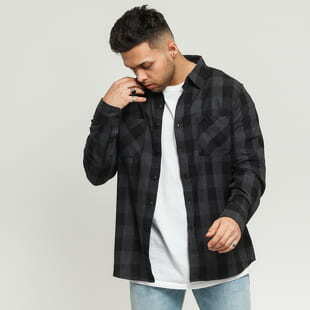 Urban Classics does not disappoint. 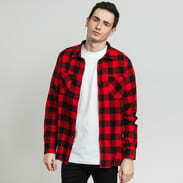 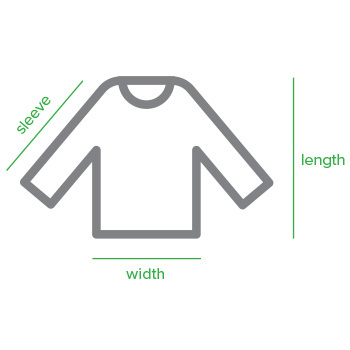 Every season, their collections are filled with current trends and interesting materials. Whether you go for their velvet bomber jacket or a suede hoodie, rest assured that you will always stand out.